Aisling and Julie are bickering when they are almost run over by a white horse with a red mane. Something strange is going on: the city looks changed; three castles for three Queens blaze on the horizon and pigeons and seagulls are at war with one another. 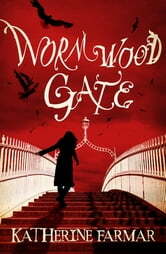 Can Aisling and Julie find the Wormwood Gate and get back to Mortal Realms? And could it be possible that they like each other more than they first thought? This urban fantasy debut with a sense of humour and a subtle love story sparkles with all the beauty and strangeness of Alice in Wonderland. 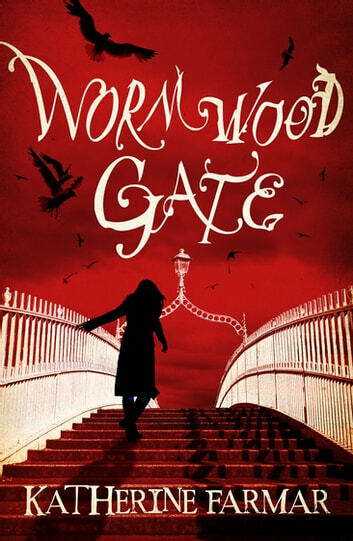 A YA novel perfect for fans of Diana Wynne Jones.